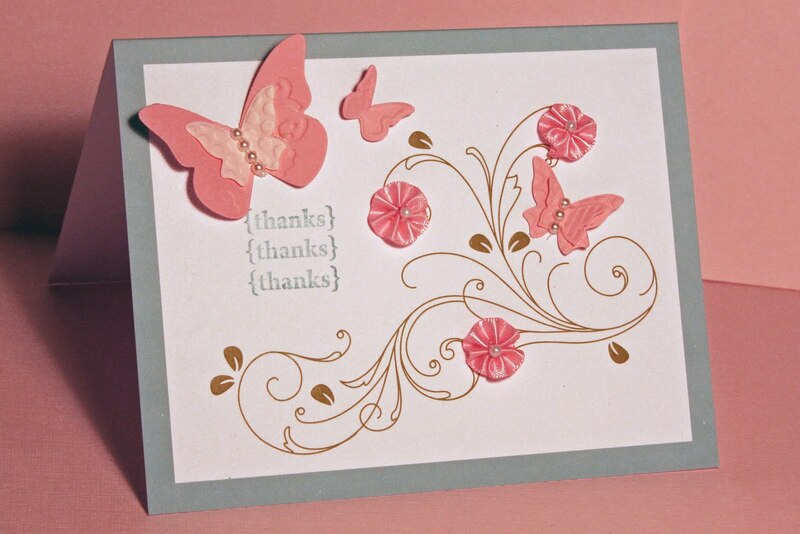 While the kit includes printed, embossed cards and pink adhesive-backed ribbon flowers with pearl centers, I added more embellishments using the butterflies from Beautiful Wings Embosslits Die and used a sentiment stamp from the Pretty Postage stamp set to finish my card. 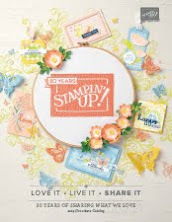 This is also a great kit if you are a new stamper wanting to try stamping for the first time. You can select this kit and its matching sentiment stamp, Hello, You, 117118 - $9.95 that includes a "Hello, you" sentiment and "sweet friend" sentiment. 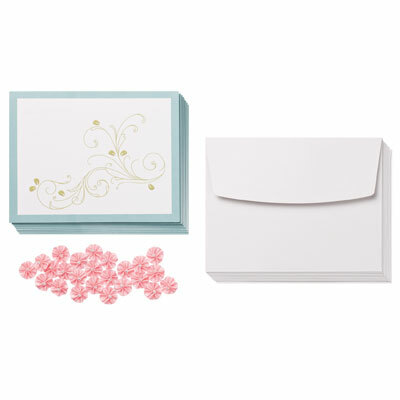 and order a Baja Breeze stamp pad (111833 - $5.95) and begin stamping handmade cards for a total investment of under $30.00. 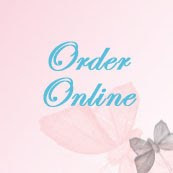 Free new catalog with a US$50.00 order placed on my Shopping Site. My new 2011-2012 Idea Books and Catalogs are also on order. Want a free catalog? 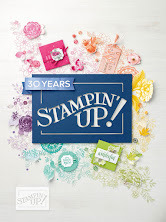 Place an order for $50 or more on my Stampin' Up! 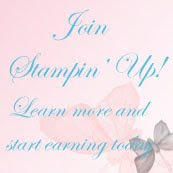 shopping site between now and June 30 and I will send you a free ($9.95 value) Stampin' Up! catalog on July 1. Sorry, this offer good for U.S. addresses only. Final week to Say Goodbye -- to Night of Navy ribbons, if you love the classy look of Night of Navy ribbons, order now before all the sizes you need retire on June 30. Night of Navy is available until sold out in 1/8 inch taffeta (119258), 1-1/4 inch striped grosgrain (119773) , 3/8 inch taffeta (120933) and 5/8 inch Satin ribbon (120932). Final week to Say Goodbye -- to Early Espresso ribbons, if you love the look of Early Espresso with Bashful Blue or Pretty in Pink, order these three ribbons now before all the sizes you need retire on June 30. 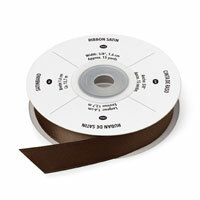 Early Espresso is available until sold out in 1-1/4 inch striped grosgrain (119961) , 3/8 inch taffeta (119964) and 5/8 inch Satin ribbon (119753). 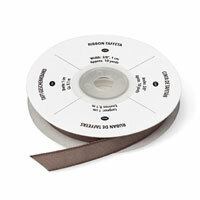 Final week to Say Goodbye -- to 5/8" grosgrain ribbons. 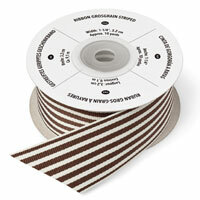 If you love our 5/8" grosgrain ribbons, you'll want to stock up before they are gone. You won't find them in the new catalog. Although there will be plenty of existing ribbons and several exciting, new ribbon styles in the new catalog, I'll miss these ribbons. Check the Last-Chance Accessories list for all ribbons. You can access the Last-Chance Lists Here.